© Hong Kong Telecommunications (HKT) Limited 2017. All rights reserved. 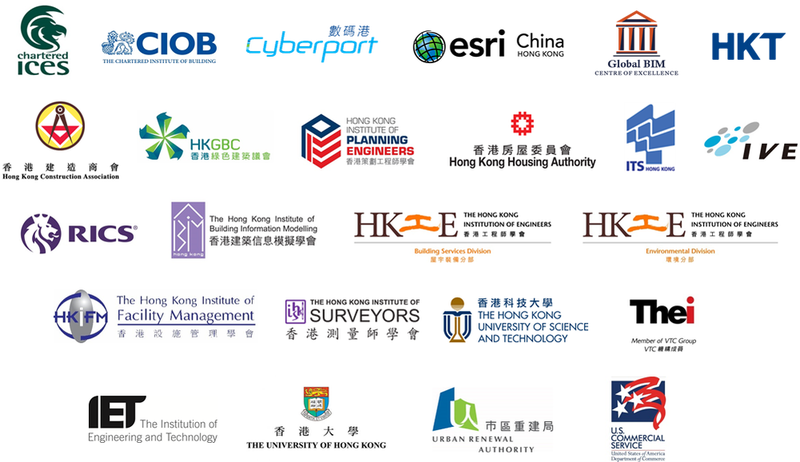 Hong Kong Telecommunications (HKT) Limited, 26/F PCCW Tower, TaiKoo Place, Quarry Bay, Hong Kong, tel 3516-8493, email address construction_solutions@pccw.com. If you do not wish to receive further email messages from Hong Kong Telecommunications (HKT) Limited, please email to unsubscribe@pccw.com.